Here’s an idea: instead of spending a fortune on a trout line, pick up a Frequency Trout fly line and use the rest on your next drive-all-night road trip. The Trout taper features a versatile, mid-length head ideal for delicate dries; however, it also provides great line control for nymph rigs. 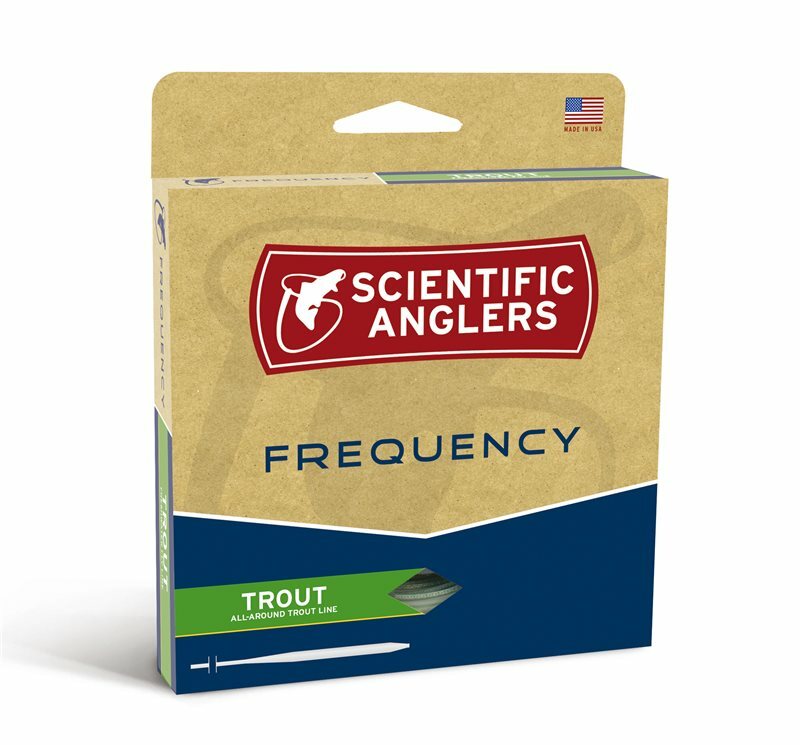 If you’re a trout angler, this is your Frequency.